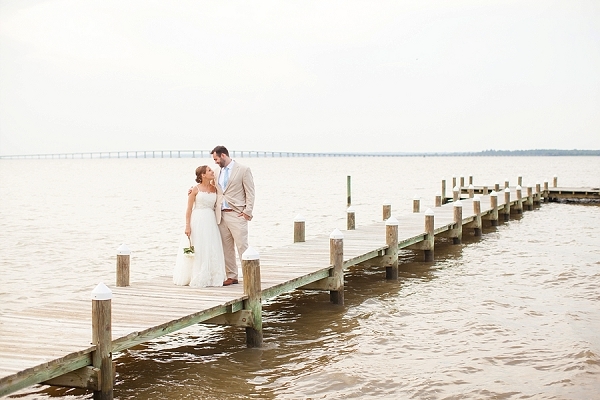 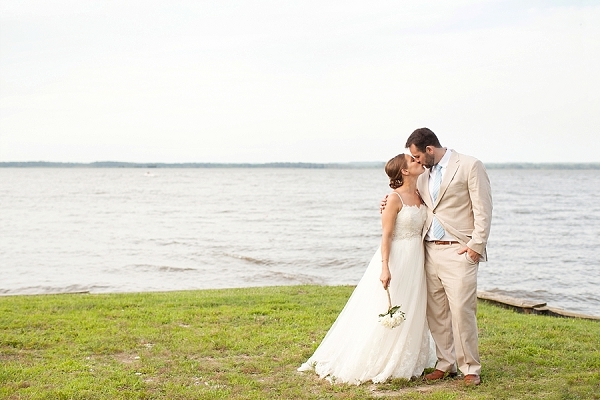 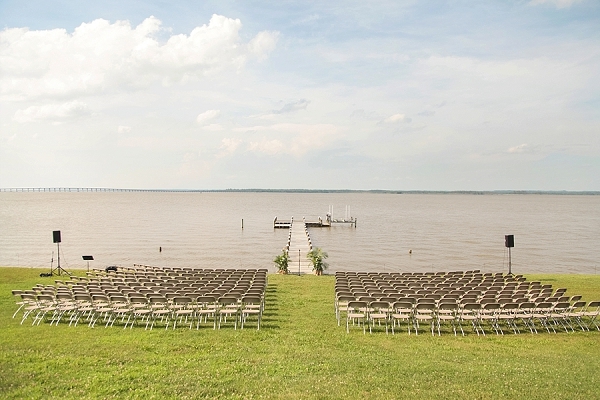 Despite the Virginia heat during the day and the crazy evening storms, Kylene and Ryan's handmade Tappahannock wedding was absolute perfection. 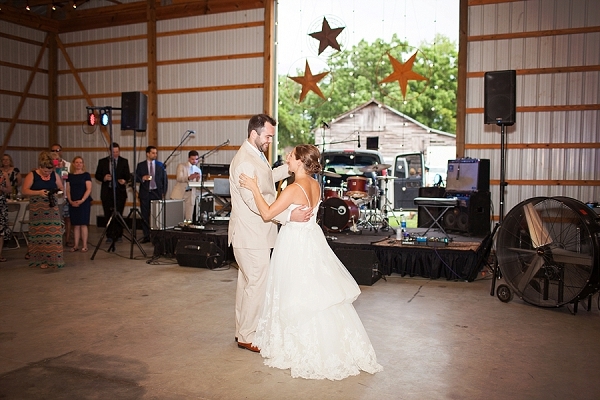 This sweet couple exchanged heartfelt vows down by the water and then treated their guests to music and tasty bites on the lawn before the reception which was held in a beautiful twinkle-lit barn decorated with clever book table settings! 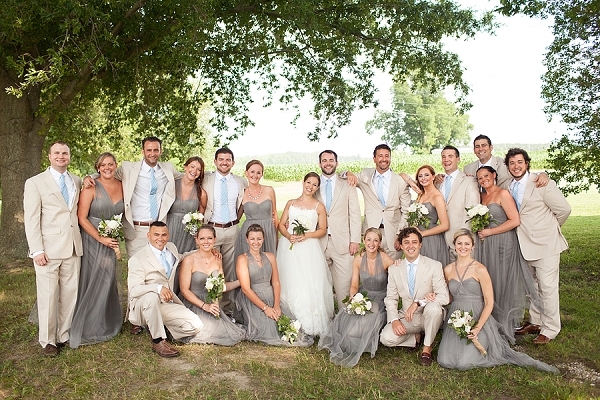 We especially love the soft, flowy gray bridesmaid dresses and the summer feel of this waterfront wedding. 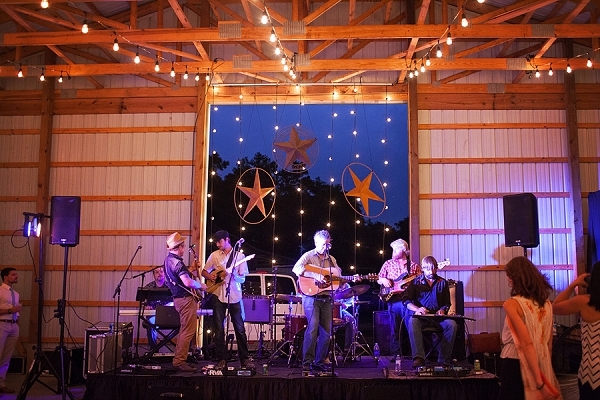 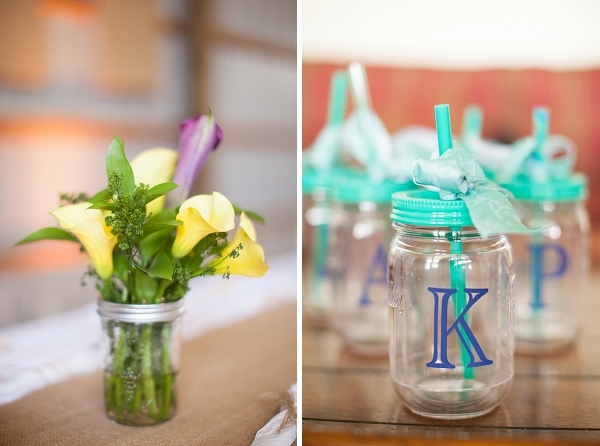 Limefish Studio captured every detail, from personalized mason jars to a local band that finished the night off in musical style. 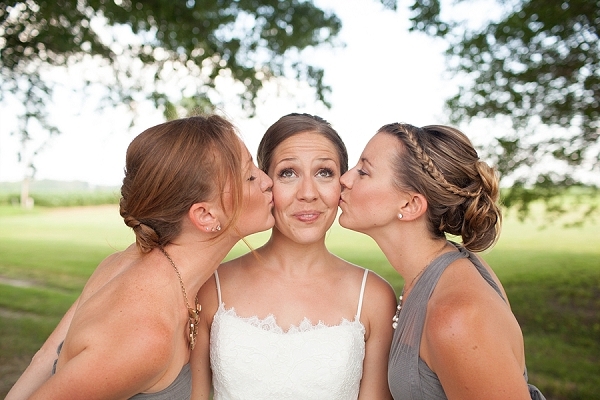 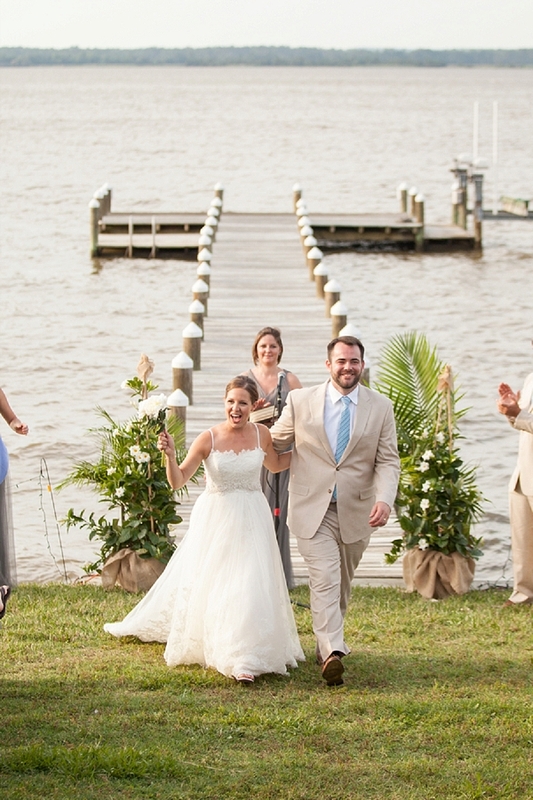 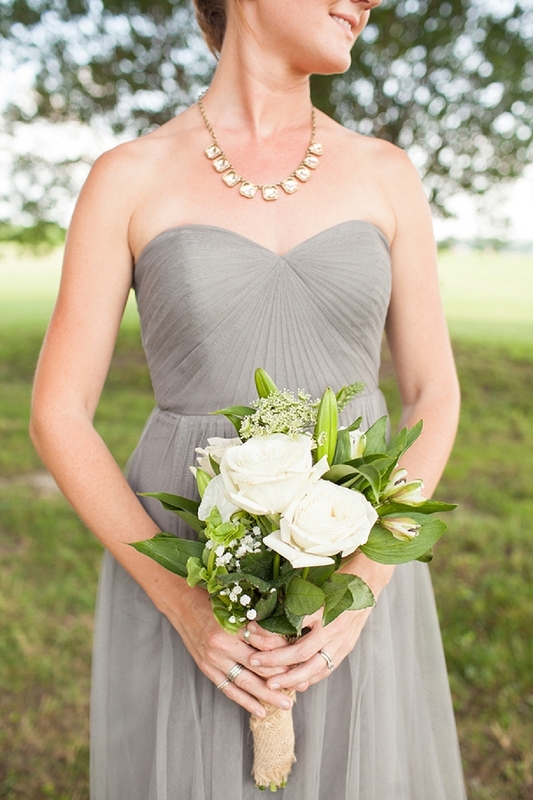 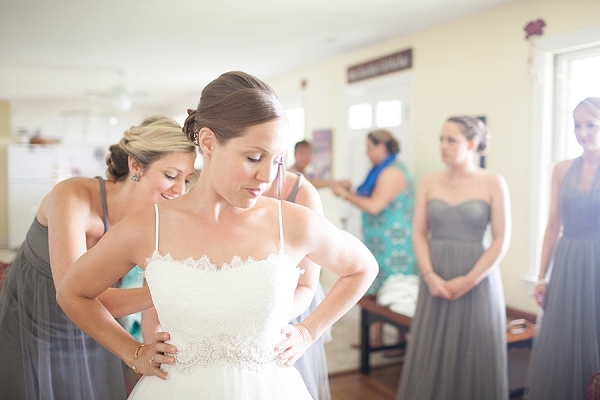 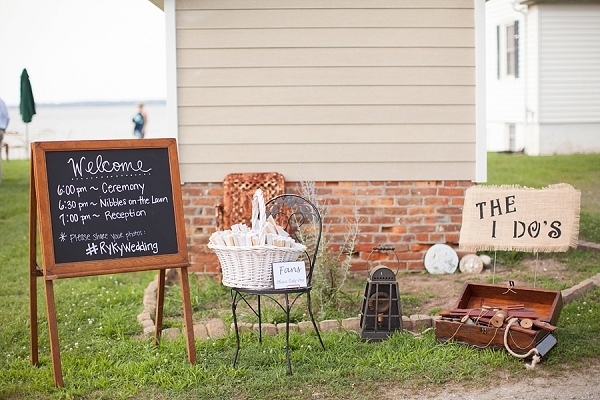 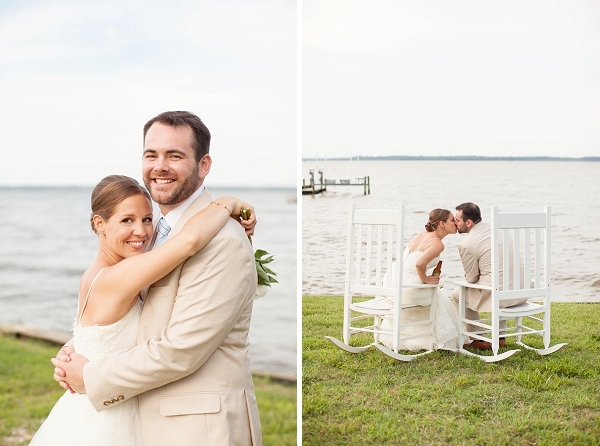 This warm and friendly down-home wedding is one that will instantly put a smile on your face!